Soroptimist International of Seaford Best for Women - What is Soroptimist International of Seaford? 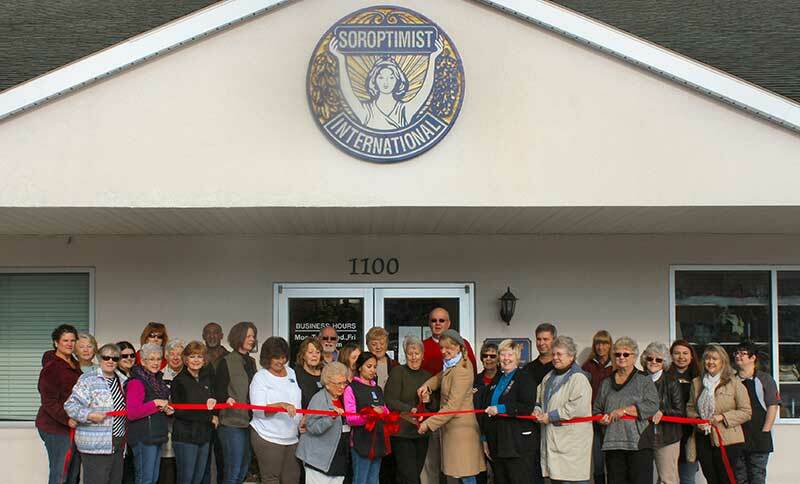 What is Soroptimist International of Seaford? Soroptimist is an international organization for business and professional women who work to improve the lives of women and girls, in local communities and throughout the world. Over 80,000 Soroptimists in about 120 countries and territories contribute time and financial support to community–based and international projects that benefit women and girls. The name, Soroptimist, means "best for women." Our clubs' membership provide many hours of volunteer service to our community and its surrounding areas. Our club projects range from providing scholarships, Youth Forum, Your Sister's Closet, Live your Dream Education Award and our suitcase project for women in transition.